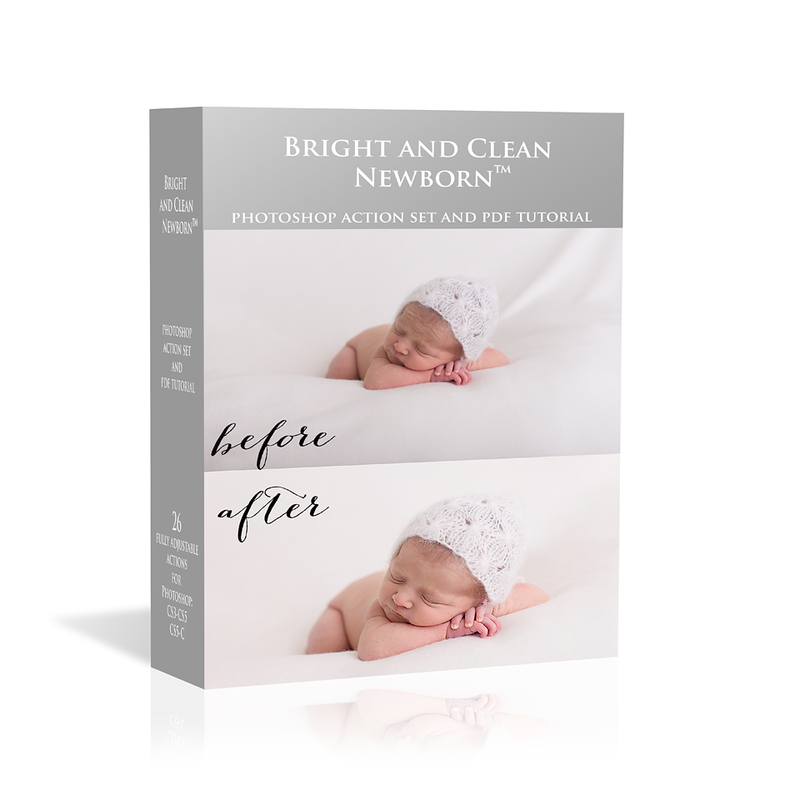 Newborn Photoshop Actions on SALE! That's right! Usual price for the set is £29.99, but you can get it now for as little as £19.99. All you need to do is follow me blog, share this post and contact me to get the special link:) That's it! Processed with: Let There Be LIGHT, Shadow Fixer, Remove Jaundice, Fake bokeh, Skin Powders, Eyes and Detail Popper, Dreamy (at low opacity, masked of details), Gentle Touches (Rosy at low opacity). Blanket has been smoothed using method shown in my PDF tutorial. For before and After photos go to my Photoshop Actions page. Actions used: Let there be LIGHT, Brighten Up and keep detail, Gentle Touches (Peach) and output for web.